Leading like a coach means letting go of the traditional notion of leadership as controlling and administering a part of the organization towards a better future and embracing a people oriented notion where leaders help individual's springboard on their respective strengths and talents to achieve organizational goals. 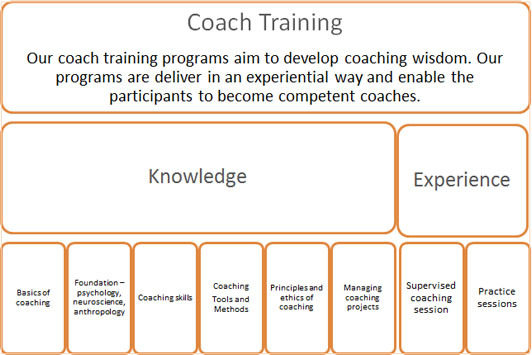 Strengthscape offers a well-defined process, support structure, and validated tools and techniques to ensure reliability, sustainability, and broad-based impact for the development and transformation of leaders into competent coaches. We improve the skills of leaders by helping them increase their self-awareness, perceptions and analyze their strengths and weaknesses before helping other team members do the same.